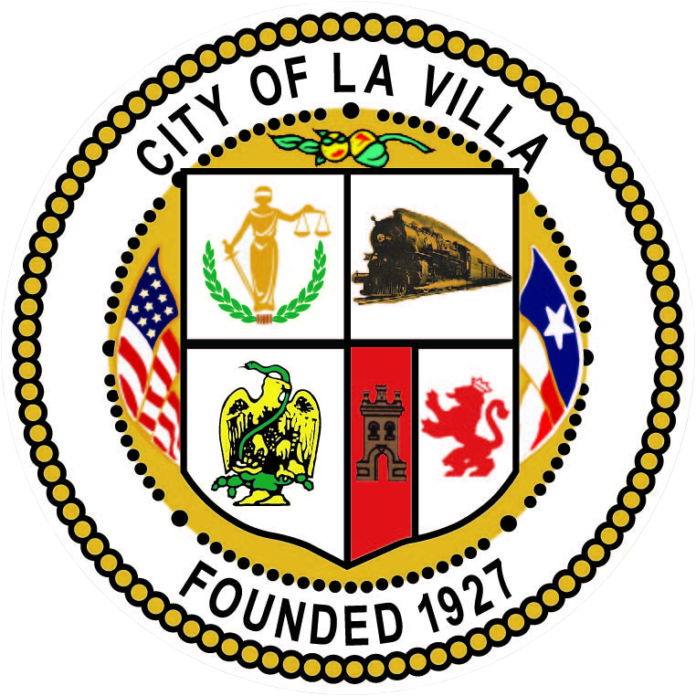 LA VILLA — The board of aldermen here couldn’t meet Wednesday to again discuss the per diem travel rate for themselves and city employees due to lack of quorum for the second time this month. 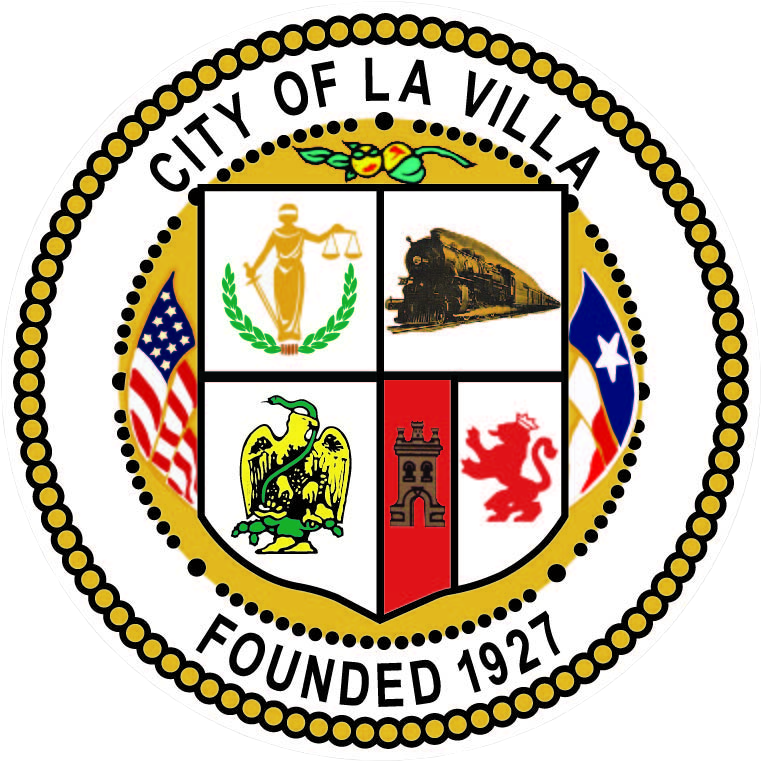 Mayor Alma Moron called the special meeting because all aldermen were absent form the regularly scheduled one on April 11 — a week after raising the per diem allowance for themselves, from $150 to $250, and for city employees, from $75 to $150. The allowance covers meals and incidental expenses for out of town trips. Since Mario Lopez and Joe Contreras were the only two aldermen who showed up Wednesday, the meeting could not take place because at least four aldermen must be present to meet special meeting quorum requirements. Though Moron was in attendance, the mayor cannot make or break quorum. Contreras, a truck driver, requested the per diem rate be placed back on an agenda after the board voted to increase the daily allowance at the meeting he was not able to attend due to work. He said he wants an opportunity to voice his opinion, during a meeting, against the current per diem rate. “Hopefully, we’ll be able to address it in the next meeting,” he said. Aldermen Jorge Lopez, David Palomin and Manuel Hinojosa, who raised the per diem allowance at the special meeting on April 4, did not show up Wednesday or to this month’s sole regular meeting. Aldermen were also going to be updated on the wastewater treatment plant expansion project and possibly hire a police chief and two full-time officers, in addition to the per diem rate. “We have reserves that are helping (the police department) out, but ultimately, we want to fill those positions,” said City Administrator Arnie Amaro. Moron said she will discuss the agenda items left unresolved Wednesday with Amaro and determine if another special meeting is necessary. Lack of quorum is not uncommon, and there are no attendance requirements for special meetings, Lopez said. Special meetings have been held on Saturdays to “accommodate” aldermen who might not be available during the week, Moron said. Most items can likely be discussed at the next regular meeting slated for 6:30 p.m. on May 9, according to Amaro. “The items will get addressed,” Contreras said.